BronVit is a philosophy and the way of life we are living and which we bring to our products and services. The painful knee, feeling of instability of the knee, swell, redness after physical overload. 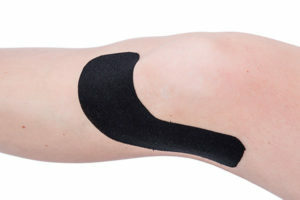 Tape when sitting with bent knee. 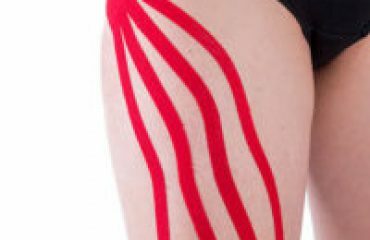 Stick the stretched (50 – 70% stretch) long tape from the inner side of the knee towards the inner thigh. The result of the application. Subscribe to our newsletter and you will not miss any news or promotion.